Introducing the Agriscaping Podcast! Join us as Agriscaping CEO Justin Rohner interviews the best and the brightest in all things edible! From farmers to innovators, we've searched high and low to find folks who are inspiring others to take charge of their own health! A new podcast will be posted every Wednesday afternoon so be sure to bookmark this page and subscribe to our YouTube Channel! Listen to this podcast here! Amanda and Jeremy, owners of Avalow! 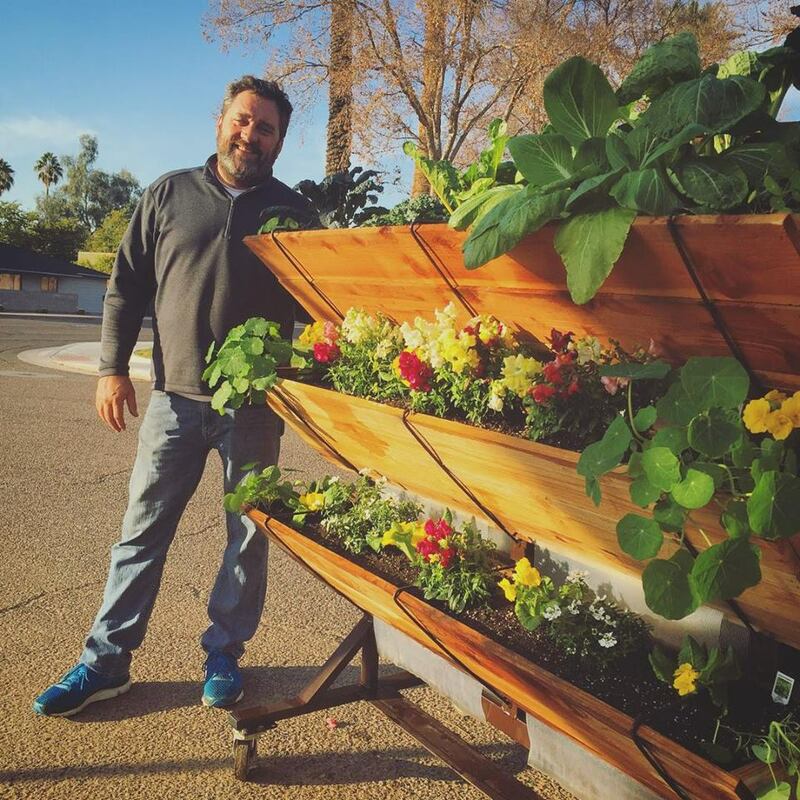 Alex Billingsley, owner of Flower Street Urban Gardens and Agriscaping Certified Educator! 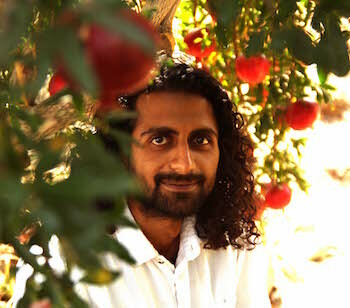 Rishi Kumar, Founder of The Growing Club and star of one of the most talked about documentaries created about sustainability, "Urban Fruit"